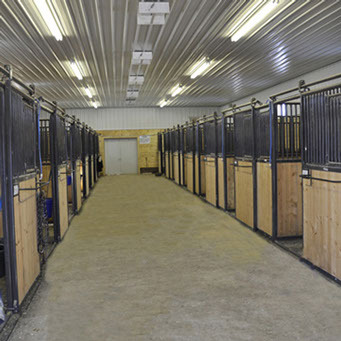 Pricing | Smart Start Stable, Somerset Wisconsin, U.S.A.
Smart Start Stable, Somerset Wisconsin, U.S.A.
Board $450 per month, sales tax included. 30 days notice required. Board includes dewormer, (all horses are dewormed on the rotational schedule), holding for vaccinating, if you use our veterinarian, Dr Eric Bohl, bringing in and taking out for farrier work with our farrier, James Collins (your farrier is more than welcome but due to scheduling we can’t promise to be able to bring your horse in for your farrier) and feeding of boarder supplied supplements. Board, of course, includes the grass/alfalfa hay, the ration balancer Equishine (a Doctors Choice Supplement product, http://www.equishine.com) and home grown whole oats. 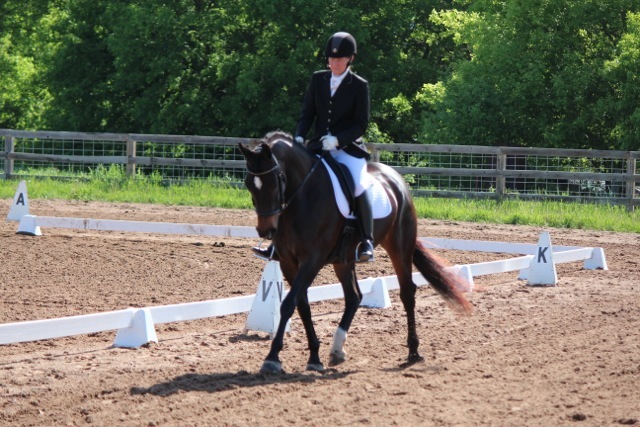 I’m interested in bringing my horse in for 60 days of dressage (and jumping?) training this Spring. 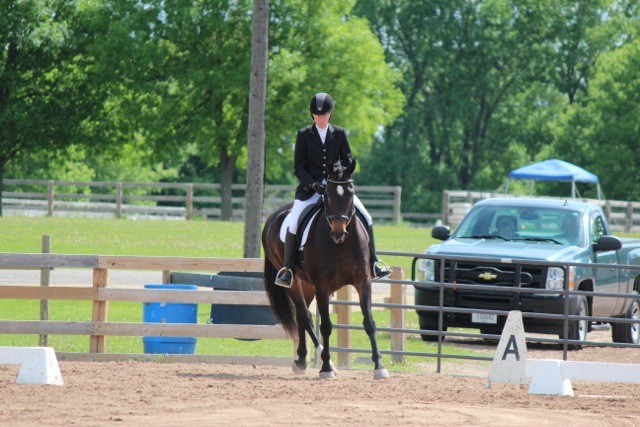 I’ve been riding at intro level and would like to move up to training level. Windigo tends to buck at speed and is unbalanced in the canter. (So am I for that matter!) Does training include some lessons? It most certainly does! 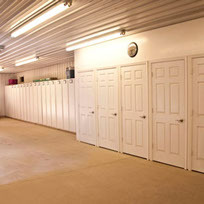 Our training and lesson schedules are based on what each individual horse and rider needs. 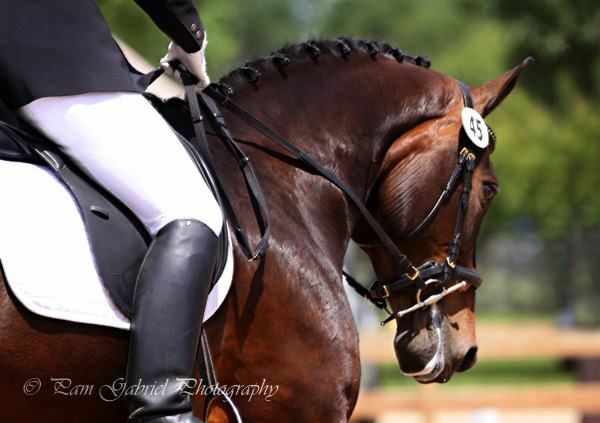 Some horses need more work, some riders do and this ratio changes as both horse and rider improve. Feel free to email me for more info. Contact info is on this website. I own a Sporthorse Haflinger who is a premium gold filly with RPSI and 2015 national champion in her breed/age group (DSHB). She turned two one week ago. I am interested in having someone knowledgeable providing ground training for her this winter (2-3 weeks) and then again in the spring. No rush, she is still young and should enjoy her next year. Since I live in Minnesota, my question: is this something you provide to very young horses, and if not, do you know of a good trainer not more than 300 miles from the Twin Cities who does? I ground train of my other young horses horses (Arabs) with the help of a local trainer, but this horse is special and I am afraid not to start her out correctly for a future in dressage. Yes, this is something that we can do AND it is a great idea. I think that changing how a horse thinks and behaves early in life (or maybe, finessing and teaching even better behaviors and responses) is a way to help set a horse up for success. Wayne is phenomenal in literally transforming a horses by changing how they think. He doesn’t just do exercises to get improvements, he does them to change them into behaving the way that is best not only for us handling them but best for the horse to be happy. Let me know if you’d like more info!! Yes we do! We were plumb full on July 30th but we do have a couple stalls available right now. We’re still in Florida (home Easter weekend) and I’d still like to check out your footing when it works for you and you have time. We use Dr Eric Bohl for our herd health. He does our vaccinating, any colic symptoms, health issues, etc. 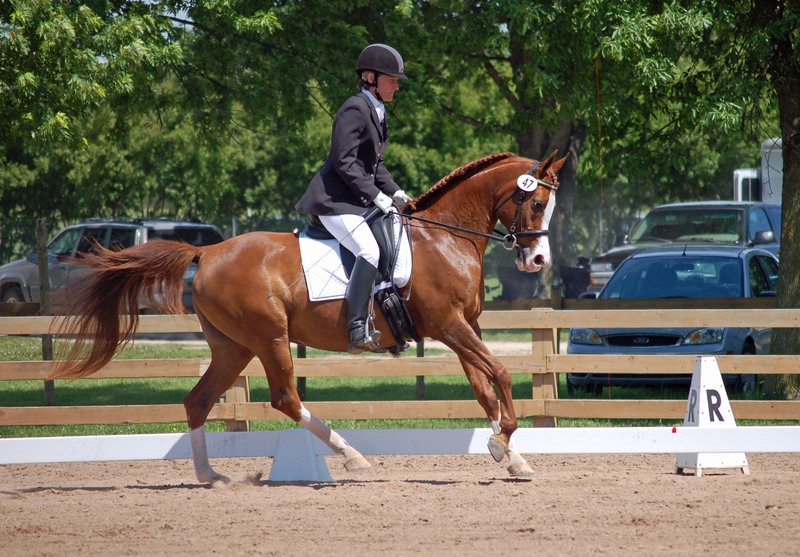 We use Stillwater Equine for lameness, surgery, etc. and when Dr Bohl isn’t in town. We allow boarders to have any vet they wish but they need to follow our vaccine protocol. If clients use Dr Bohl for vaccinating we hold their horses, if they use their vet they are on their own. I bet it’s warmer in Florida than it is here right now.